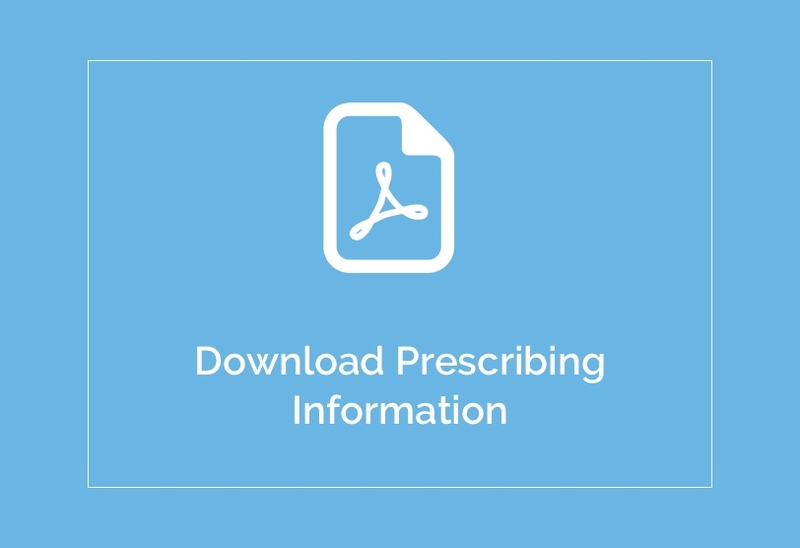 Learn more about VITRAKVI® by visiting the product website or by downloading prescribing information. Loxo Oncology and Bayer are engaged in a collaboration for the development and commercialization of VITRAKVI® (larotrectinib). In the U.S., Bayer and Loxo Oncology are co-promoting VITRAKVI®. This product may not be approved and/or licensed in all countries where this website is accessible. You are about to leave Loxooncology.com. Please confirm to continue.